Almost all of Singaporeans love soccer. For men who love soccer, they emulate their idols in the field. If you really love soccer, you surely know about the success story of Hariss Harun. Hariss Harun is a Singaporean soccer player who made it to grade in Europe. He turned the offer though. Regardless, many Singaporeans are getting more inspired because of this. If you believe that you can do it, why not? You can make it to Europe if you will it. Before anything else, you have to make sure that you are fully equipped with the skills and the knowledge. There are many aspiring individuals like you. You need to have an edge to rise above them. If you are now an amateur player, you have to do your best to become a professional soccer player if your heart really wills it. Keep the fire burning: You should let your passion drive you towards your goal. 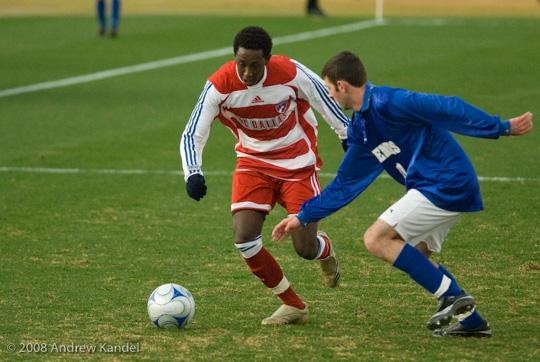 You have to play soccer because you love it not because you want to be famous or you want to earn big time. Playing soccer is more than that. When you have the passion, make sure that you keep the fire burning. Know soccer inside and out: The next thing that you should be concerned about is the basics of soccer. You have to know the inside and out of soccer so you can play without confusion. Be prepared for hard work: Soccer is not easy as it looks like. You have to be prepared for hard work. You have to be mentally, emotionally and physically ready. For example, you have to expect physical pains because it is part of the game. Enlist in matches: You want to be famous so you will be considered, right? You can do this by enlisting in matches. You should belong to a team and undertake a role. Make sure that you excel because there will come a time that you will be noticed. Coaches know when they see real talents. Always beat yourself when you play. Seek professionals: You are not alone in this world. You need the guidance and expertise of professionals. You need to look for a coach. You have to be obedient and respectful. More importantly, listen. Sounds easy but the truth is, it is very hard to achieve. When you put your heart to it, you will surely reap the benefits. It may not be sooner but for sure, in the near future it will happen. Athletes all around the world are anticipating the 2014 Winter Olympics to be held in Sochi, Russia. The games will begin from February 6 to 23, 2014. Preparations are underway. In fact, United States offered naval and air assets to secure a smooth and trouble-free event. United States offered their two ships because of a video threat that warns the public for attacks during the event. The games will be held in two different venues. There’s the Olympic Park. There is also the Krasnaya Polyana. The Olympic Park nestles in Imeretinsky Valley at the coast of Black Sea. The Olympic Park will feature the Fisht Olympic Stadium, Olympic Village, Bolshoy Ice Dome, Shayba Arena and many more centres. 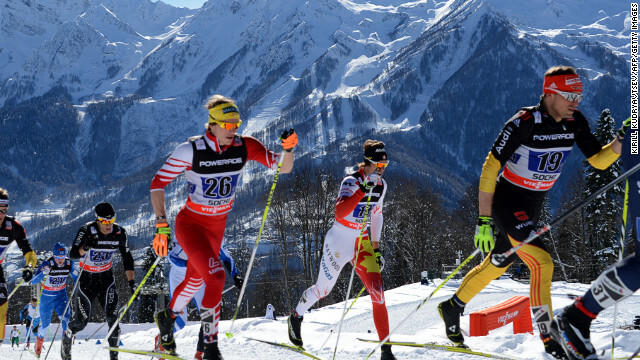 The snow games will be held at Krasnaya Polyana. In 2007, Sochi was elected to be the host of 2014 Winter Games. The event organizers started to prepare and plan for the event. Organizers concentrated on improving transportation, power and telecommunication substructures. The original budget was 12 billion dollars but it was expanded to 51 billion dollars because of many factors. The total cost surpassed China’s Summer Olympics. The torch relay commenced on October 7, 2013. The torch relay is expected to pass eighty three Russian cities. It will arrive in Sochi on February 7, 2014. You should know that this is the most extensive torch relay in the history of Olympic. 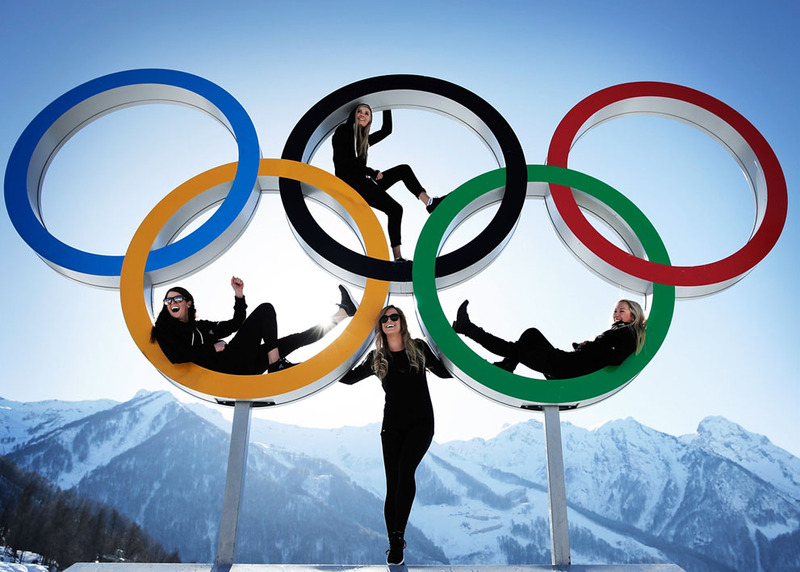 There would be at least ninety nations that will participate in the Winter Olympics. These nations have at least one contestant for a specific game or sport. Winter Olympics will surely welcome Zimbabwe, Malta, Dominica, Timor Leste, Paraguay, Togo and Tonga since it is their debut. In the Winter Olympics, there will be ninety eight events. The events cover about fifteen disciplines in seven sports. Fifteen disciplines include 3 skating sports, 6 skiing sport, 2 bobsleigh sports and 4 other sports. The National Wushu team is proud of their five medals from the recently concluded 27th SEA (South East Asian) Games. The team said that they exceeded their expectations. They originally eyed for three medals but they went home with five. That is a big thing for their families and supporters who welcomed the team on December 15, 2013 at the airport. The squad of young athletes acquired 2 bronze medals, 2 silver and 1 gold. The President of the SWDLDF (Singapore Wushu Dragon & Lion Dance Federation) who also welcomed the athletes said that it is a good sign. Additionally, he said that athletes will have better outcome on the 28th SEA Games in 2015 to be held here in Singapore. Regardless of the style that you want to pursue (whether it is Kung Fu, Shaolin, etc), you should find an instructor that is well experienced in the field that you want. You have to find a master or instructor that can train you to be better in the style that you are proficient. If you find the right master or instructor, all will be better. The training program comprise of eight styles. The styles are important because they form part of your foundation. The student will be taught of all styles but at the end of the day, the students will choose what styles to pursue or master. You should know that the styles are divided into two categories – Northern and Southern system. Under the two system, there are sub-categories involved like the short weapon, bare hand and long weapon. Beginners should be taught about kick and strike. They should also learn about the stance. When you say stance, it refers to the way of standing. 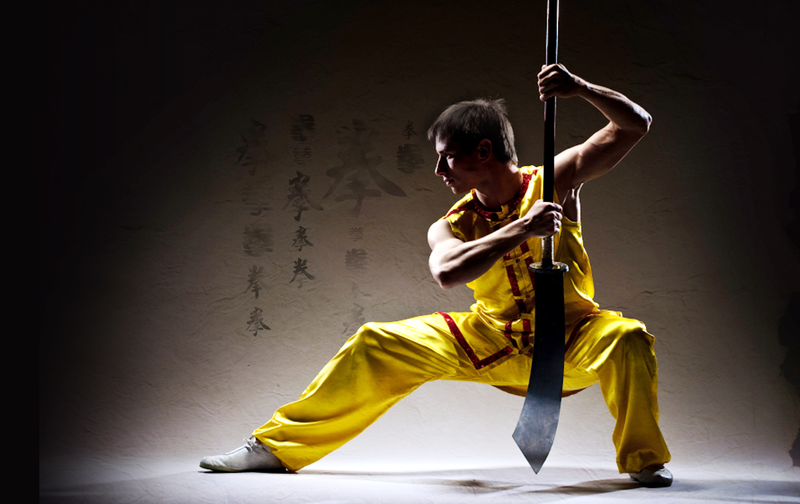 In Wushu, students are expected to learn the five stances – empty, cross, bow, horse and drop. The stances help the students to discover the center of their balance. Whether you use Wushu to advance your martial arts career or you simply want to develop your skill, you should learn the basics because it will serve as your foundation. It would be difficult but if you set your mind to it, you will surely succeed. Good luck on your Wushu endeavours!